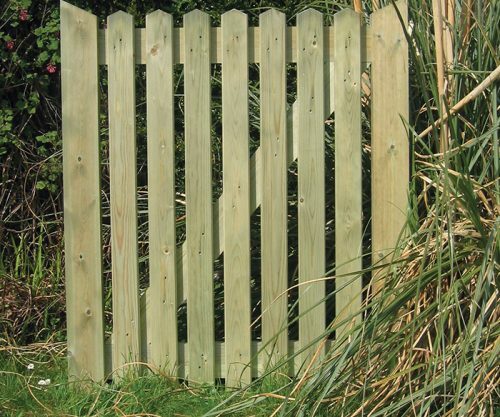 A great value featheredge board gate. 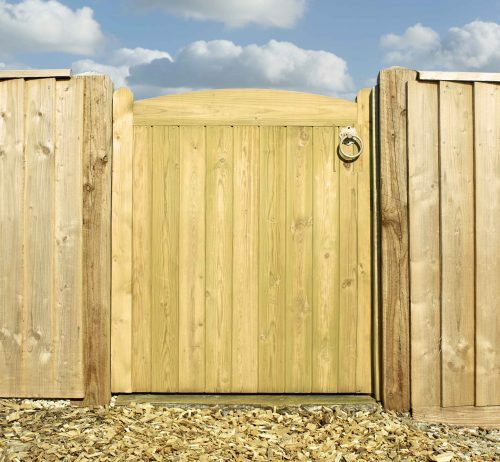 The Babington Brown is a great value feather-edge board gate. 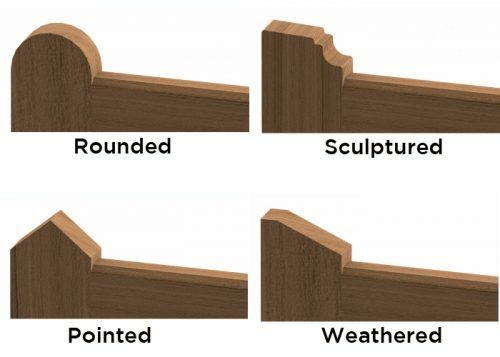 Framed, ledged & braced with mortice & tenon joints available with 4” or 5” feather-edge board .